Not identified – No MPN has been assigned to the part. The automated search has not been able to select a part. Either no matching parts were found, or multiple matching parts were found but no selection could be made. Identified but not approved – The automated search has been able to select a part, but there is no 100% match between the given data in the BOM and the selected MPN. This can happen when the match is based on a part description instead of a MPN. Identified and approved – The automated search has been able to select a part and there is a 100% match been the data in the BOM and the selected MPN. Alternatively this can be a previously not approved part that has been approved by the operator. Ignored – This line in the BOM is ignored because it is not relevant. This part is identified and has a verified footprint in our database which can be used to verify the component placement in the CPL tab. This part is identified but has no verified footprint in our database so no complete verification of the component placement can be done in the CPL tab. This part is not identified. In the top bar a summary is given of the different part statuses. You can click on any of the links to define how the part table should be filtered. This allows to concentrate on the work to be done. Remark: Ignored lines are only shown when the ignored filter is selected. In all other filters they are hidden. When selecting a part from the table, the details are shown on the right. Ignored – Check to ignore the line. This line will be hidden unless the ignored filter is chosen. Approved – Check to approve a not approved part. Assembler – The part is provided by the assembler. Customer – The part is provided by the customer. This is only allowed in special circumstances. Not place – The part should not be placed by the assembler. Reference designators – This list of reference designators of the components that use this part definition. 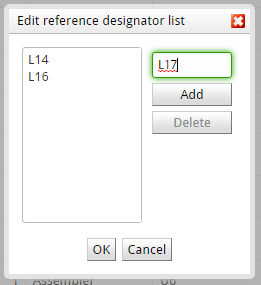 This list can be edited in the Reference designator editor by clicking the pencil icon . Specification sheet – Click the datasheet icon to open the specification sheet of the identified part. 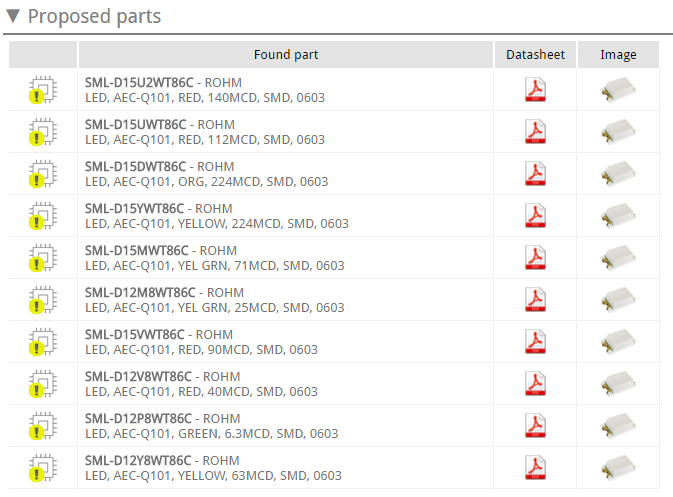 This section shows the information that was imported from the BOM file for the selected part. This info can help when searching for parts. 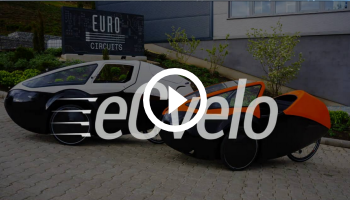 In some cases different parts from different manufacturers can be used instead of the selected part. We have tried to add this information into our database. In case we have defined such parts for the selected part, the equivalents will be shown in the equivalent parts section. This might help to find a replacement part in case the selected part is either obsolete or has a long delivery term. 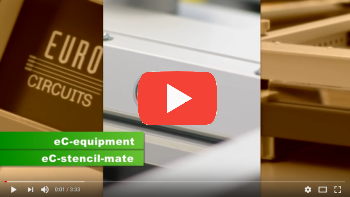 For standard passive components like resistors and transistors we have also defined generic parts. These parts defined the basic characteristics and package of the part. Selecting such a part in a BOM indicates that the assembler is free to chose the physical part that matches the generic part specifications. 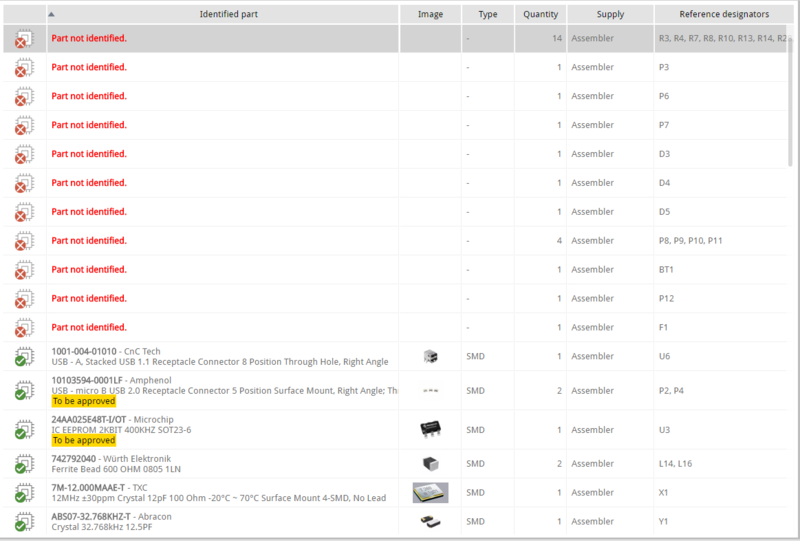 In case parts are not identified, but the server came up with possible candidates, these are shown in the Proposed parts section. 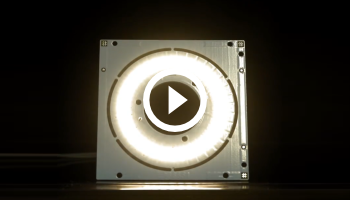 Click the Datasheet icon to open the datasheet. Double click the status icon to select this part as the identified part. In case parts are not identified or the identified part is not correct you can use the search section to look up parts in our database and linked supplier databases. Enter your search values in the text fields and click Search to show the results. In case the reference designators are not correct or incomplete, you can use the pencil icon next to the reference designators field in the Identified part section to edit the list of reference designators for the selected part. 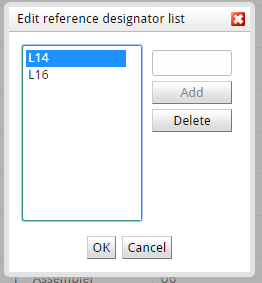 Select a reference designator in the list and click the Delete button to remove a value from the list. Enter a reference designator in the text field and click the Add button to add a value to the list. Click OK to accept the changes. In case a reference designator is added that already exists, an error will be given. First remove it from the part in which it is defined before you can add it to another part. In case the imported BOM list is incomplete you can add parts to the list manually. Click the Add part button to add a not identified part to the list. Then you can use the search function to define the part and the Reference designator editor to define the component reference designators.